The Factory Ministries | Join us TONIGHT for a pool party & picnic dinner at Chucks house (2435 Ellendale Dr. Lancaster, PA) All are welcome! 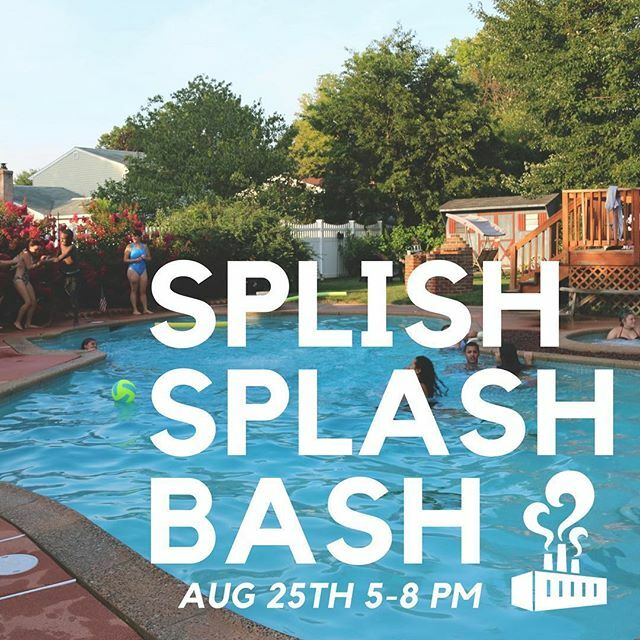 Join us TONIGHT for a pool party & picnic dinner at Chucks house (2435 Ellendale Dr. Lancaster, PA) All are welcome! Home > Join us TONIGHT for a pool party & picnic dinner at Chucks house (2435 Ellendale Dr. Lancaster, PA) All are welcome!